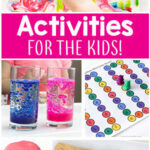 These ideas will make organizing kids art supplies a breeze! 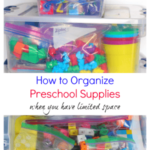 Whether you are organizing your art center at school or you organizing kids art supplies at home, these are perfect for you! Organizing my kids’ art supplies has been a real struggle. I want them to have access to the art supplies and to be able to use them frequently, but I also want things be organized and contained. Over the years, I have tried many different things all in an effort to keep the supplies organized, but most of them did not work…until now. I finally came up with a system that is working for us all. The supplies are readily available to my kids, but they also aren’t spread all throughout the house. My kids can easily remember where everything goes. And I can easily hide the supplies away when guests come over and we need them out of the way. Enter the art cart. 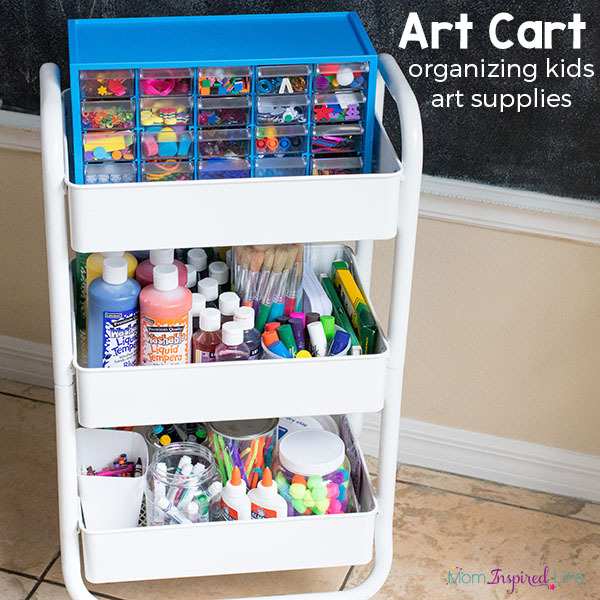 An art cart is a rolling cart that contains most of our arts and crafts supplies. Everything on the cart is organized and has a place. 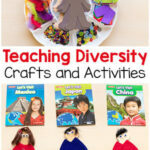 It isn’t just thrown on the cart, but organized in a way that is convenient and accessible to my kids. 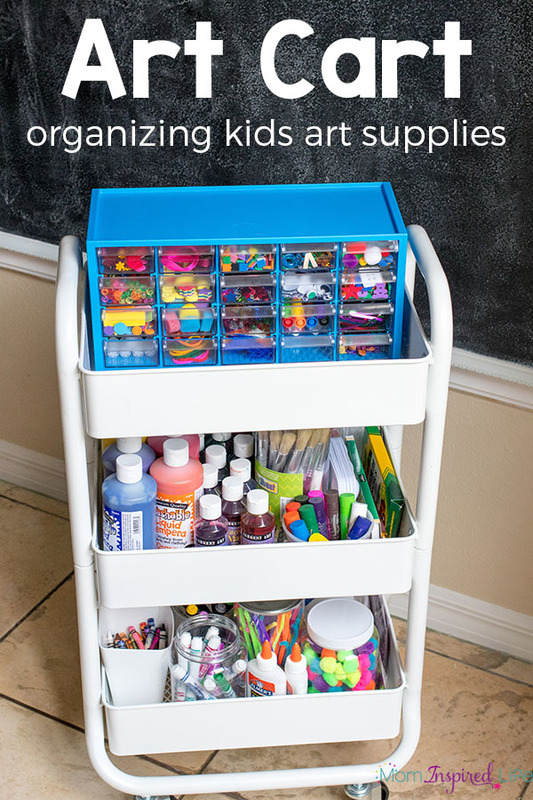 You can buy an art cart like the one we have at Target or IKEA. I would highly recommend getting one that has rolling wheels, so that it can be moved around easily. One of the best parts of our art cart is this Arts and Crafts Supply Center. My kids absolutely love it! 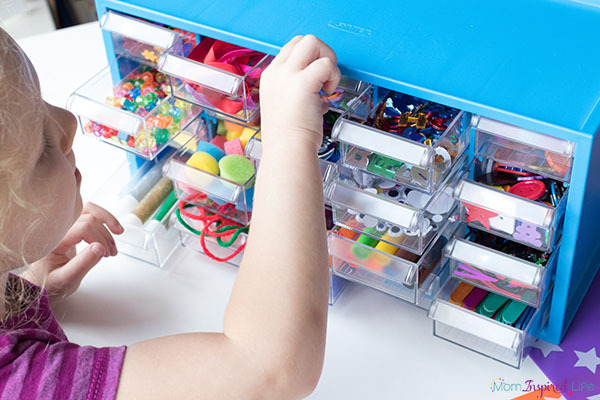 It contains 20 clear-view drawers that are overflowing with tons of arts and crafts supplies, from beads to buttons to glitter glue and wiggly eyes. I love that it comes with all of the supplies inside! It really saved me so much time and there were so many items included that I never would have though to include on my own. My kids beg to use it every day now. 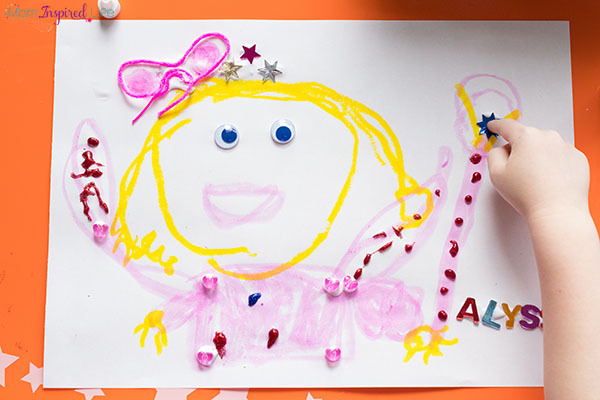 As you can see, my 4-year-old daughter loves creating collages with all of the supplies. My son has found tons of ways to add the supplies to his regular drawings and artwork. I think it’s awesome that it is inspiring so much creativity! 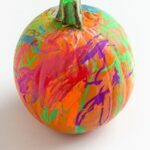 One of my kids’ favorite art activities is painting. Most of the time they paint in our dining room since there is tile flooring in there and I don’t have to worry about stains on our carpet. Our large easel was always in the way and had to be moved around all the time. 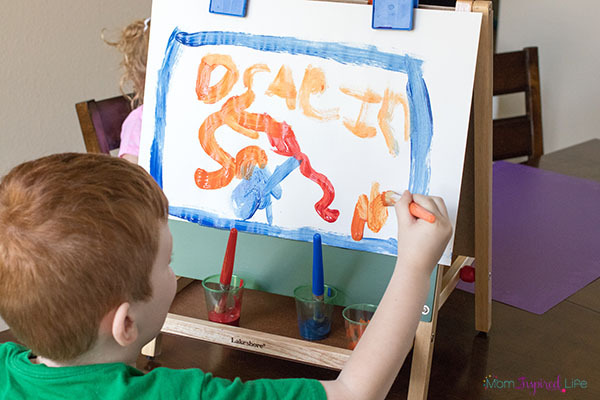 This 3-Way Tabletop Easel is perfect for our needs. 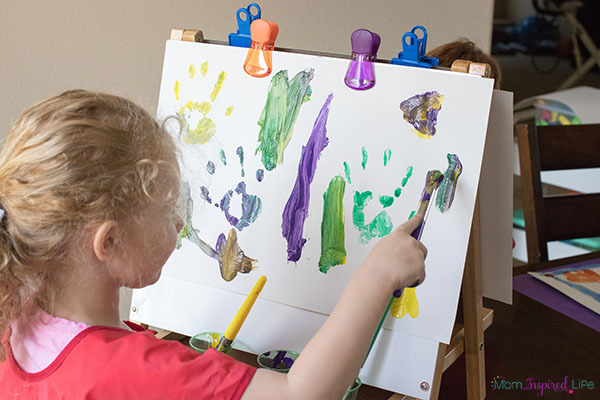 It fits nicely in the closet when not in use and can be pulled out easily when the kids want to use it for painting. Frequently, we just leave it at the end of the table. It doesn’t take up any floor space, so it works well for us. Our art cart also holds all of our painting supplies. 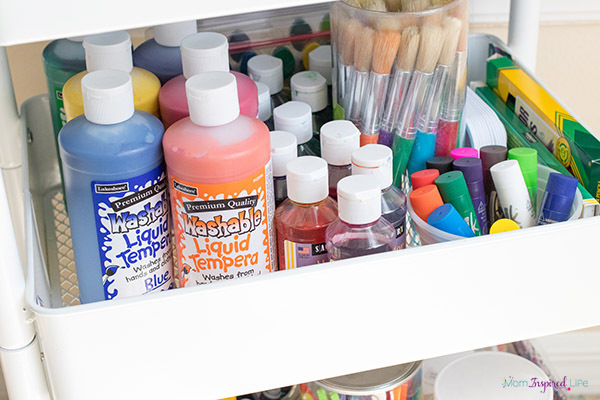 The middle shelf holds washable liquid tempera paint, liquid watercolors, paintbrushes, and Kwik Stix. These all get used very frequently, so it is important that they have a place on our art cart. On the bottom shelf of our art cart we have several plastic containers that hold different types of markers, crayons, and various extra craft supplies like pom poms, pipe stems and glue. I often switch out the supplies on this shelf. Sometimes I will add dot art painters or stamp markers or various other art supplies. 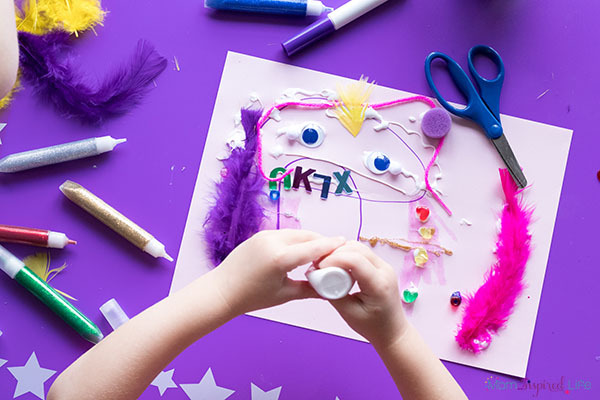 Think about what items you could add that would encourage your children to be creative or try different art techniques. My biggest tip is to teach kids how to put things back in their proper places. It takes some extra diligence at the beginning, but will pay off in the form of more organized art supplies and less stress trying to clean up after every art session. The beauty of an art cart is that the supplies can easily come to you. 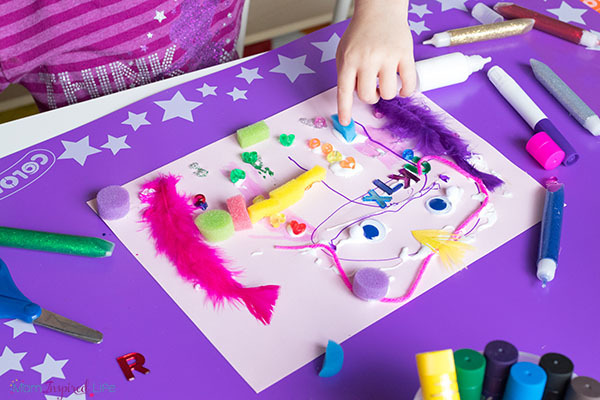 So just roll it in to the place that will be less stressful for you when it comes to mess and then roll it back out later if you don’t have lots space in that area normally. 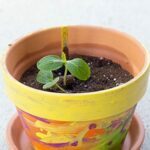 I hope this helps you with organizing kids art supplies and setting up an inviting art space for your home or classroom! 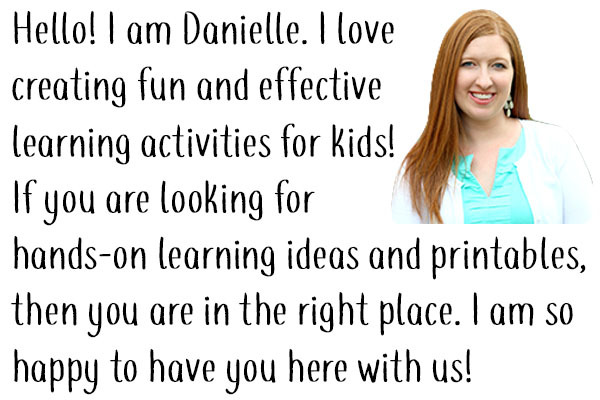 For more summer learning ideas, products and activities, visit Lakeshore’s Summer Learning Guide.